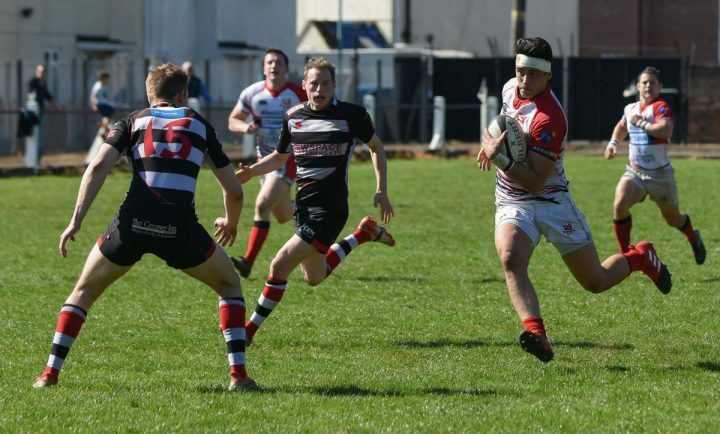 DIRECTOR of rugby Dan Protherough hailed Bromsgrove’s effort as they ended a difficult National Three South West campaign with a 31-17 victory at Lydney. 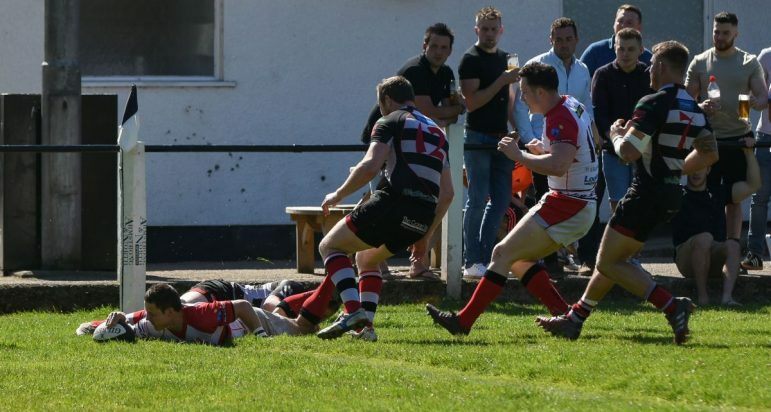 Bottom of the table Boars picked up just their third win of the season by scoring five tries before half-time on Saturday. Sam Bastock touched down for an unconverted try inside two minutes before Cameron Simpson grabbed a second. Tom Hardwick added try number three moments later with the retiring Jon Crithclow kicking the conversion. Lydney then reduced the arrears with a try of their own but Bromsgrove pushed on as Will Harris and Josh Holt crossed the line. “It was one of those days because we have struggled to score tries all season but then we go and get five in the first half,” Protherough said. “It’s been a difficult season with all the travelling but the lads have worked hard in training and they got their just rewards on Saturday. “We dominated the game and even though Lydney had a dubious try in the second half, we defended well to close out the win. 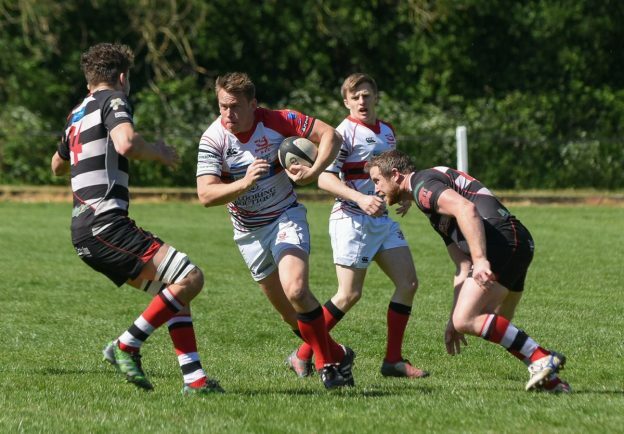 Bromsgrove are set to return to Midlands One next season and with a summer of recruitment planned to add speed to their back line, Protherough is targeting promotion. “The definite goal is to be top of the pile next season,” he said. “We’ve got a good squad and we will be aiming to make them fitter and stronger during the summer while making a few new additions to give us strength in depth.